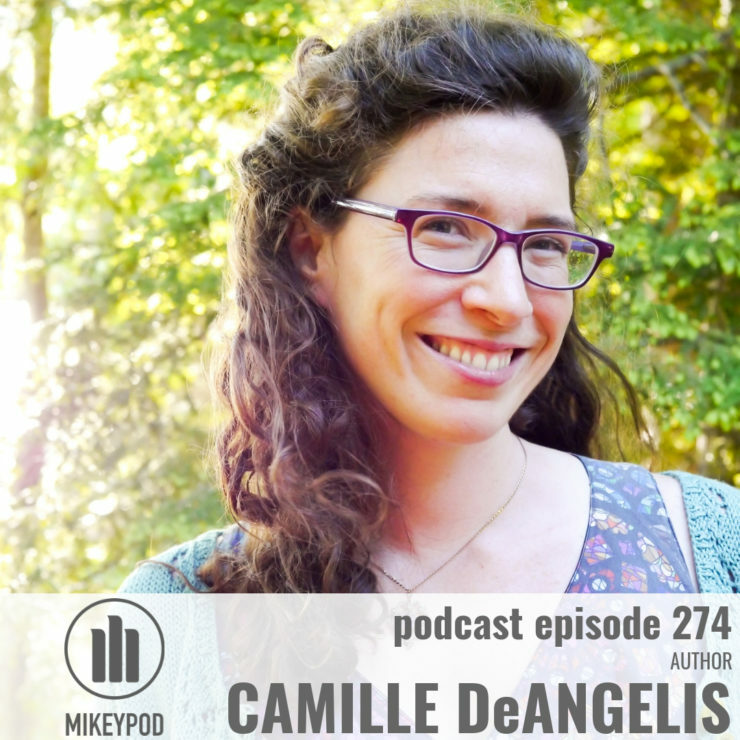 I was tempted to reschedule my interview with Camille because I wasn’t able to finish the book in time, but we both decided it would be interesting to do the interview in two parts. I’ve been really struggling creatively with a bunch of the things that Camille addresses in the book, so in this first part we discussed some of the concepts in the book, and Camille even gave me an assignment to do. In the second interview, we’ll talk about what it’s like to put the concepts in the book into practice. I’m really excited about approaching it in this way!